Thierry at Photo Studio TNK is a photographer in Paris, France. He does photoshoots for clients and then sells them securely on his WooCommerce photography website. Thierry spent a long time searching for suitable WordPress plugins that would allow him to do this. After much research, he found the perfect solution in our WooCommerce Protected Categories and WooCommerce Product Table plugins, combined with some other third party plugins. The way it works is that each photography client has their own hidden WooCommerce category, containing their photos. No one else can see these hidden photos. When the client enters the password, they are taken to an exclusive WooCommerce page listing their photos in a filterable table layout. They can view photos, select variations and quantities, and add multiple photos to the cart. This makes it quick, easy and secure to order photo prints with WooCommerce. 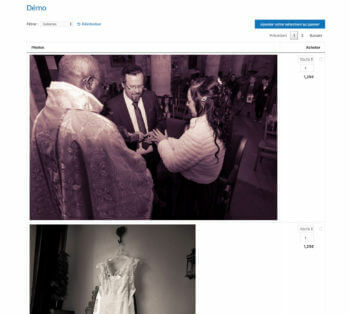 Thierry has kindly agreed to share his story and access to a demo area on his website, to help other photographers create their own WooCommerce photography website. Afterwards, I will also provide step-by-step instructions on how you can achieve the same setup to sell your own photography in WooCommerce. “Let us start with who I am. I am a studio and wedding photographer: https://photostudiotnk.com/en (not every page is translated in english, I never had the time…). In other lives I used to be an engineer, a searcher, a software developer, the CEO of an Open Source Company, etc., but I have practiced photography since I was a kid. Some years ago, I decided to quit « industry world » to become an independent photographer and build my own company. My business model is mainly about studio photo sessions and weddings. But selling prints is also part of my business (I print photos by myself on a A2 Canon Pro Printer). If you have dozens of photos every week, you can find software that can be more or less OK to sell prints. Between May and October, I have about 500 photos to post-treat and put online EVERY WEEK. And no software exists for this amount of photos. I need to show photos to customers in a unique easy to use interface, where they can buy several photo prints on the same page. The first thing to do is to make a product for each of the 500 weekly photos. Using CSV to do this is archaic and prehistoric!!! The only plugin that achieves this is easily is Feed Them Gallery. So, now I use FT Gallery to make products from each of my photos. And it does this very well. I think that galleries, with fancy layouts, lightboxes, etc, belong to the past. because more than 70% of web accesses are made from smartphones. Who cares about galleries, lightboxes, fancy boxes and gallery themes to see photos on a smartphone? Of course, I have to « show » the photos to my brides, grooms and their guests, so I need « something » for showing the photos. the page to see the photos and to buy them MUST be the same (no click to go to a shopping page): this is a key point: when a potential customer is on a page to see photos, do not ask him to go on another page to buy prints!! the photos should be “big” enough both for desktops screens (30% of my customers) and for mobiles (70% of my customers), without need of gallery functions or lightboxes. What I sell is photo prints, not gallery themes!! 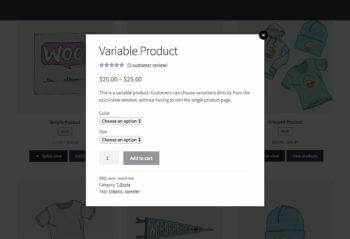 So I decided to give the WooCommerce Product Tables plugin a try. Lazy load is mandatory with 500 photos in a category. I added a filter of each wedding moment (engagement, preparation, church, cocktails, etc) using categories (sub categories of the main category for a given wedding). I added responsive_display=”child-row-visible” so that add to cart, etc, are always visible on mobiles. By adding the modified archive-product.php template to my theme. I could use the WooCommerce product table layout on category pages. I customized this template to show my « free downloads » category on the same page as the photos. This is because I offer free low res photos downloads to my customers using the Free Downloads WooCommerce plugin. 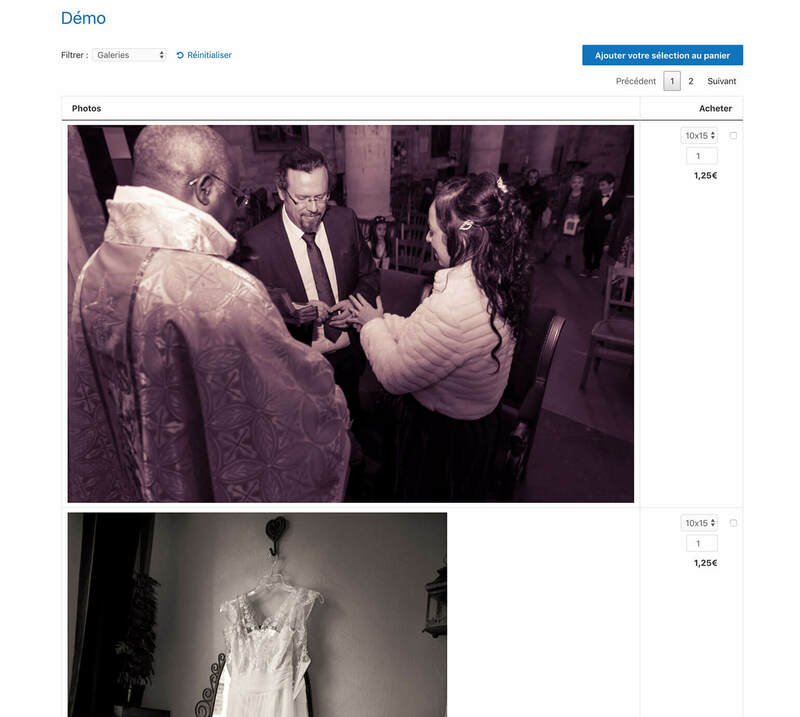 See Thierry’s WooCommerce photography website in action! Thierry has kindly given permission for us to share a demo category on his website. Use this to see what his clients see when they unlock their hidden photo shop. To view the demo, just go to https://clients.photostudiotnk.com and click the ‘Accès client’ menu link. Enter the demo password photostudiotnk and you’ll be taken to a sample client category. Thank you very much to Thierry for sharing his story. Next, I’ll provide step-by-step instructions on how to use WooCommerce to sell to your own photography clients via their own individual client area. Before you start, you need a WordPress website with WooCommerce already installed. Install the WooCommerce Protected Categories plugin. Go to WooCommerce > Settings > Products > Protected Categories in the WordPress admin. Paste the license key from your order confirmation email, and make sure the Catalog Visibility boxes are unticked. This keeps your photography clients’ photos hidden from the public parts of your site. Go to Products > Categories and create a separate category for each client. Choose the ‘Protected’ option and either password protect the category or use the ‘Users’ option to automatically unlock them for individual logged in clients. Either option is fine, but the ‘Users’ option will require you to create a separate user account for each client. 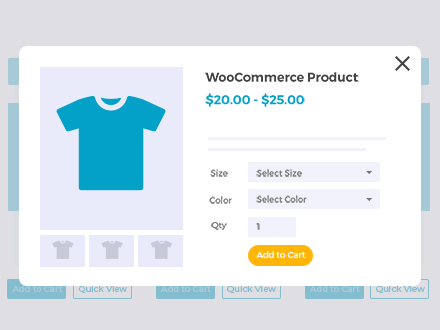 If you don’t want this, then use WooCommerce password protected categories instead. Add any sub-categories, e.g. 1 for each of the client’s photoshoots, or 1 for each part of their wedding. Leave these set to ‘Public’, as the plugin will automatically protect them with the same protection as the client’s main category. 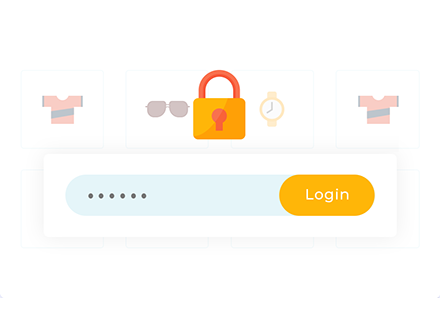 Password protected categories – Create a new page where customers will log into their hidden category. Add the shortcode [category_login] to insert a login form. Link to the photography client login page from the main menu on your website (Appearance > Menus). User-protected categories – Add a link to the WooCommerce ‘Account’ page to your website menu. This displays a client login page for logged out users. Install the free Peter’s Login Redirect plugin and go to the plugin settings page. Create a login redirect for each client so that they are automatically forwarded to their hidden photo category after logging in. Create a private, hidden area of your shop for each photography client. Install the Feed Them Gallery WordPress plugin. Use these instructions to create a gallery for each photography shoot. This will let you upload all the photos to the WordPress media library, before you convert them into WooCommerce products. Go to the settings page for the Gallery and find the ‘WooCommerce’ tab. Use these instructions to add each photo as a purchasable WooCommerce product. Use the option to add each photo as an individual product. Now, go to the ‘Products’ list in the WordPress Dashboard. You’ll see your photos listed as proper WooCommerce products, complete with prices, variations and more. 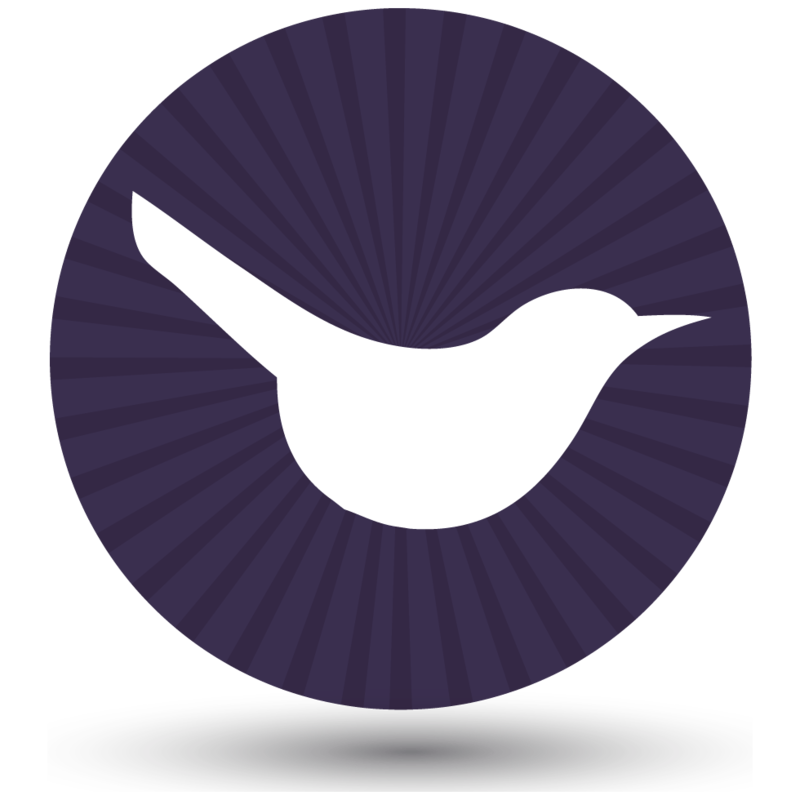 Install the WooCommerce Product Table plugin. In the WordPress Dashboard, go to WooCommerce > Settings > Products > Product Tables. 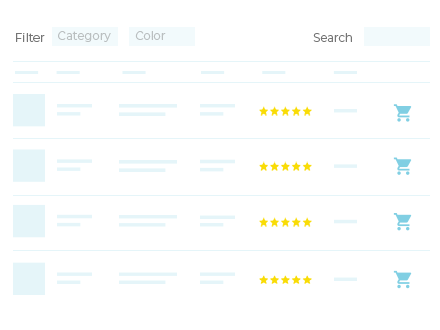 Next, you need to add the product table layout to the product category archive template in your theme. This is necessary to show product tables on each client’s password protected category. Use these instructions for this step. Finally, view one of your password protected category pages. Once you’ve entered the password, you’ll see all the client’s photos in a neat product table grid. List photography products for sale in a flexible one page order form. If you only need to upload one image for each product, then you can skip this step. Or if you’re uploading multiple images for each product, then you need a way for customers to view the full image gallery. That’s where a quick view gallery comes in! 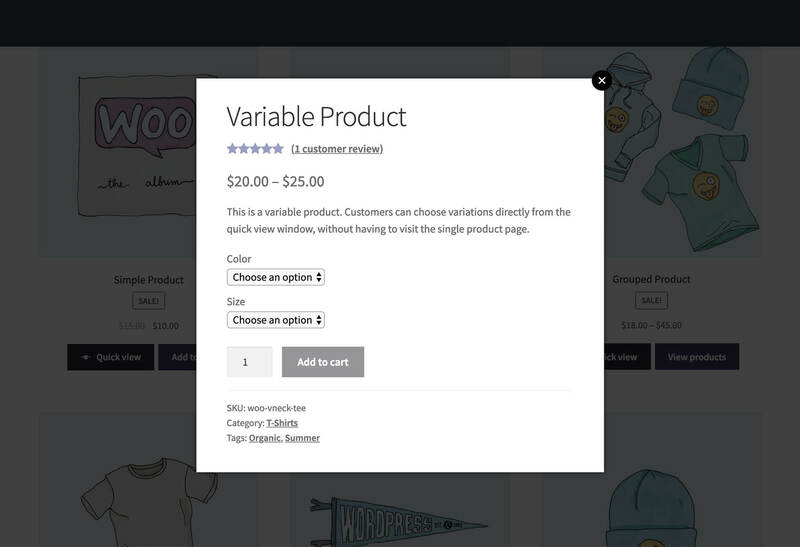 The WooCommerce Quick View Pro plugin is designed to work on its own, or alongside WooCommerce Product Table. It adds quick view links and/or buttons. You can choose what information to include in the quick view lightbox. This includes the full product image gallery with a choice of 2 gallery styles (thumbnails or bullet navigation). You can also show product data and add to cart options directly in the quick view. Quick view is the perfect addition to your list of WooCommerce photography products. Add quick view image galleries to your list of photography products. Once you’ve completed these steps, the next step is to give your customers the logins so they can start buying photo prints online! Further reading: WooCommerce for photographers – the complete guide to WooCommerce photography plugins.